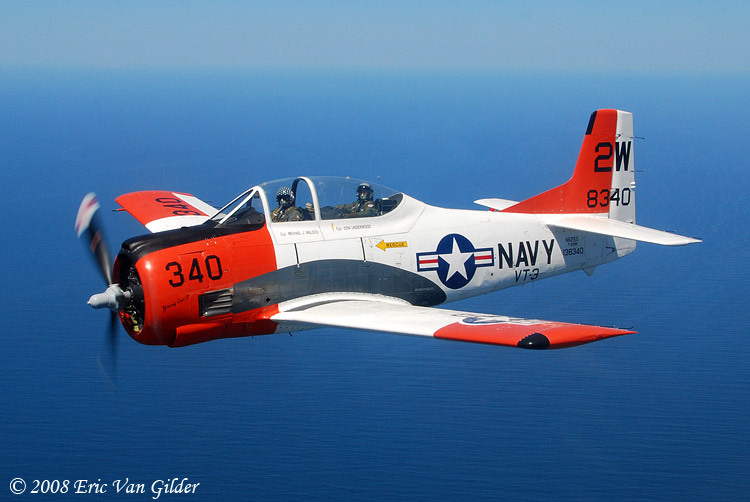 1954 North American T-28B For Sale! 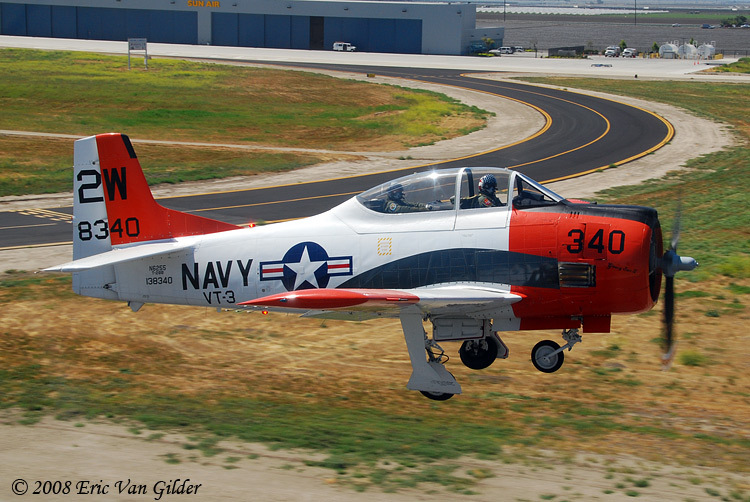 This T-28B has been with the same owner since 1988. The aircraft has been meticulously cared for. 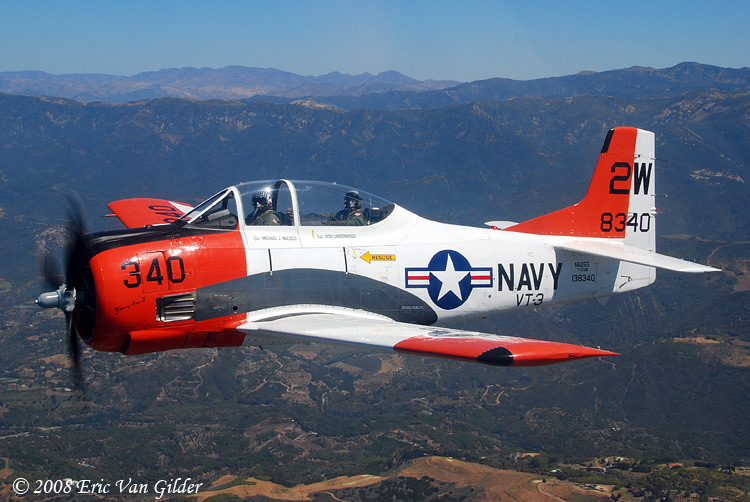 It carries the orange and white VT-3 color scheme with grey and black cockpit colors.